Iceland, which became a gold standard for corporate accountability in the wake of its 2008-2011 financial crisis, has found nine bankers guilty for market manipulation in one of the biggest cases of its kind in the country’s history. The verdict from Iceland’s Supreme Court, issued Thursday, overturns a June 2015 decision by the Reykjavik District Court, which found seven of the nine defendants guilty and acquitted two. No punishment has been handed down yet, although sentencing is set to come. The defendants worked at the major international firm Kaupthing Bank until it was taken over by the Icelandic government during the crash. The bank’s former director Hreiðar Már Sigurðsson, who had been sentenced to five and a half years in 2013 in a separate Kaupthing case, had his punishment extended by six months in response to the verdict. The acquittals were overturned for former Kaupthing credit representative Björk Þórarinsdóttir and former Kaupthing Luxembourg CEO Magnús Guðmundsson, although no penalties have been meted out for them. Since the financial crisis, Iceland has received widespread recognition for its strategy of prosecuting bankers, imposing strict market controls, and allowing the international banks to go bust while the government supported domestic accounts and focused on social welfare—a far cry from the U.S. approach of bailing out its banks with taxpayer money and allowing their executives to escape punishment. 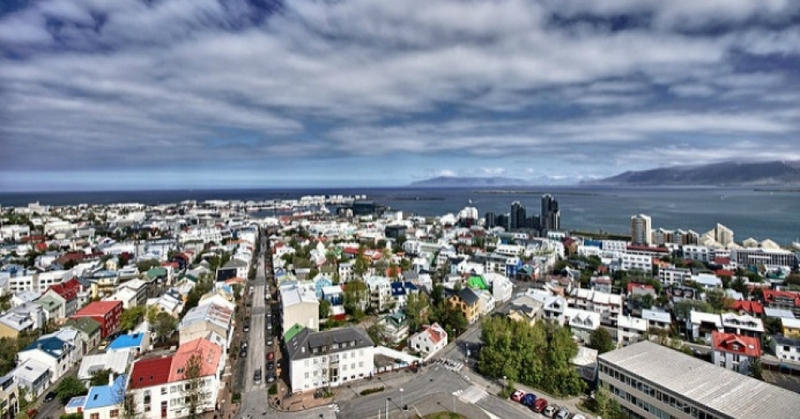 In 2015, the International Monetary Fund (IMF) announced that Iceland had achieved economic recovery, with employment rates that rivaled countries like the U.S., without compromising its free healthcare and education systems. This entry was posted in Banking & Lending Issues, Civil Rights, Corruption, Economics, Government, Income Inequality, Living Examples, Social Justice and tagged Bank Regulations, Capitalism, Corruption, Economics, Iceland, Income Inequality, Kaupthing Bank, social justice on October 8, 2016 by ew.